Look no further! Our community offers the quality amenities you deserve at the affordable price you've been searching for. From community spaces to each apartment home, every detail is carefully designed and immaculately maintained with you in mind. Our management team is dedicated to providing you with the hights level of customer service. 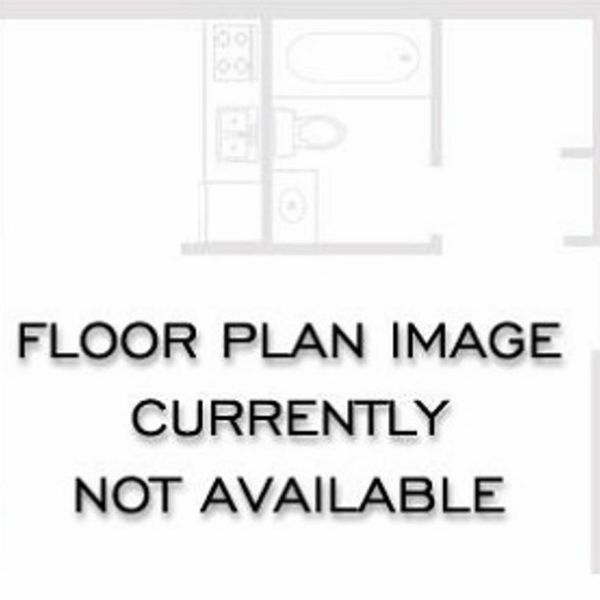 Call today for more information about your new home! 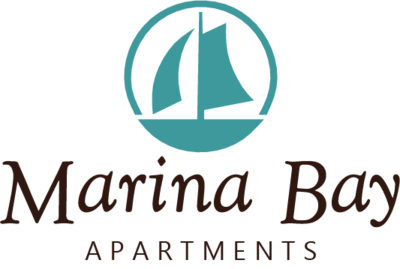 Offering 1, 2, and 3-bedroom layouts, Marina Bay has Dishwashers, Washer/Dryer Connections, Walk-In Closets and Carpeted Bedrooms.